Friends, I’m super excited to share today’s episode with you, but before we get to the show I want you to know that I’ll be closing this season on friendship in December with an “Ask Me Anything” episode. My friend Jo, whom I’ve known for more than years is joining me to tackle as many of your questions as we can fit into an episode, so submit yours today. My guest today is Shauna Pilgreen. I’ve known Shauna for many years. Our husbands used to do college ministry at big state schools, and Shauna and I would join them each year for a small conference. As soon as I met Shauna, I really connected with her. We have similar hearts and passions and even similar ministry journeys, which you’ll hear about in our conversation. 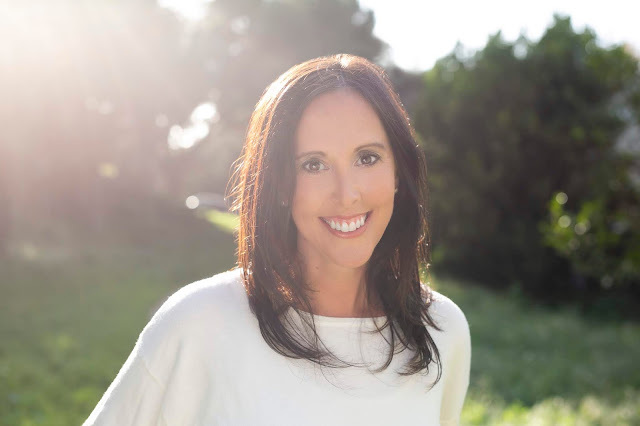 Shauna and her husband Ben planted Epic Church in San Francisco about 7 years ago. 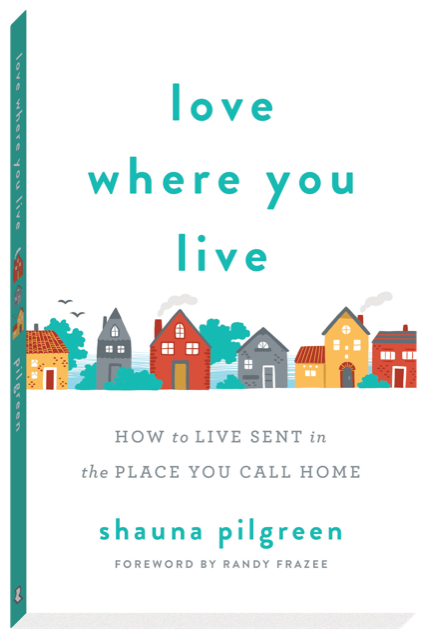 I’ve seen first hand how she loves the people in her city well, and I’m beyond thrilled that she’s written a new book called, Love Where You Live: Living Sent in the Place You Call Home. I asked her to come on the show to talk about how we can love our non-Christian neighbors. 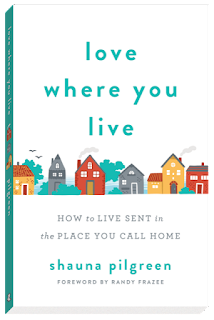 Shauna gives such great tips on how we can turn conversations toward deeper things, and how we can overcome our own self-made barriers to sharing Christ with our non-Christian neighbors. I love when she says that loving our neighbors isn’t a monologue; it’s a puzzle we’re putting together for them. You’ll see what she means by that as you listen. Listen to my conversation with Shauna on iTunes or, if you're on my website, in the embedded player below. Enjoy!